Lighthouse Gospel Festival is a community event organised by Christians to spread the message about God’s unconditional love, amazing grace and indescribable mercy of God through Jesus Christ. It is a great opportunity for us to reach out to those members of our community that don’t know much about God’s love. 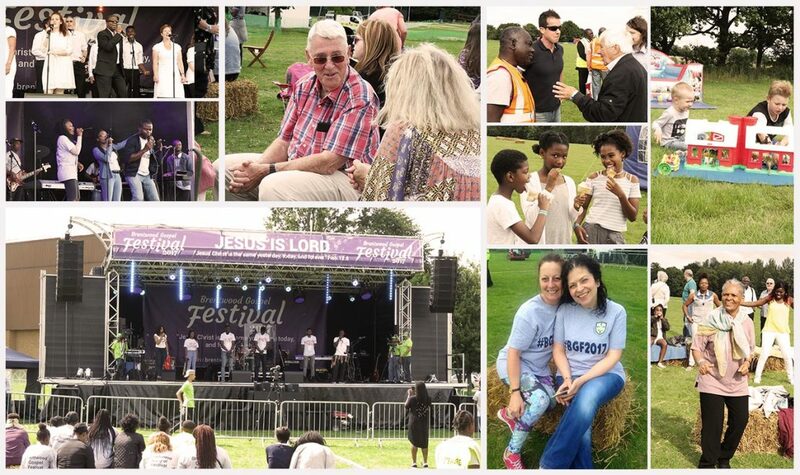 Activities lined up for this event include live praise and worship (gospel music) from gospel bands/groups and church choirs presented from a festival-type music stage; a family funday with loads of activities, bouncy castles & fun rides for kids. Food and drinks will be available through food vendors as well as other local businesses, organizations and charities exhibiting their services from their stalls on the day. The atmosphere at this event is one of God’s Love – a relaxed, friendly, family fun day with live gospel music filtering into the atmosphere. 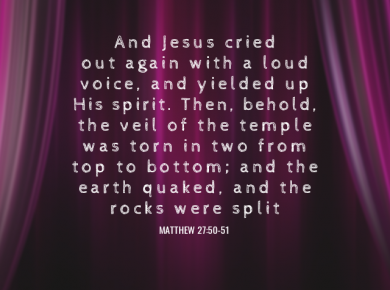 We are passionate about sharing the unconditional love, amazing grace and indescribable mercy of God, with as many people as possible through this event. We therefore aim to reach Christians, non-Christians and non-church going people with this Good News of God’s unconditional love for all. We believe and trust God that this community outreach event will always bring people to the saving knowledge of Jesus Christ wherever it is held.